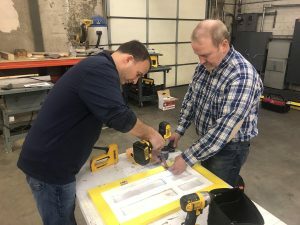 On November 28, 2018, Security Engineered Machinery Co., Inc. (SEM), global leader in high security information end-of-life solutions, participated in Operation Playhouse, a unique program offered through Habitat for Humanity Metrowest/Greater Worcester. 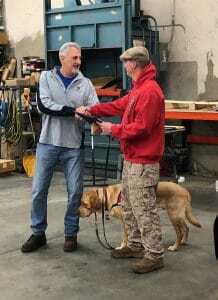 Operation Playhouse enables local businesses and organizations to build and donate a custom playhouse to benefit the children of local veterans and military personnel. 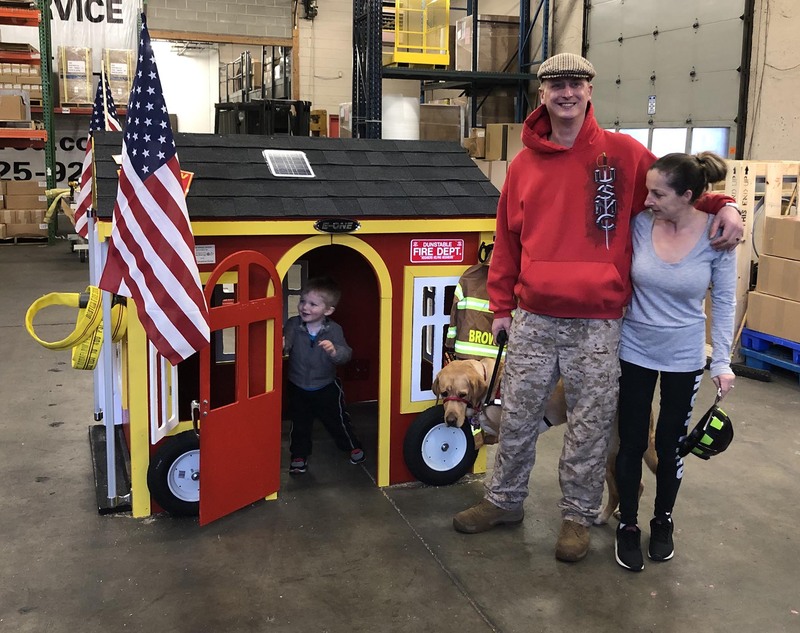 The one-day event culminated with the presentation of the firetruck-themed playhouse to United States Marine Corps Operation Iraqi Freedom combat veteran Richard Brown and his family. 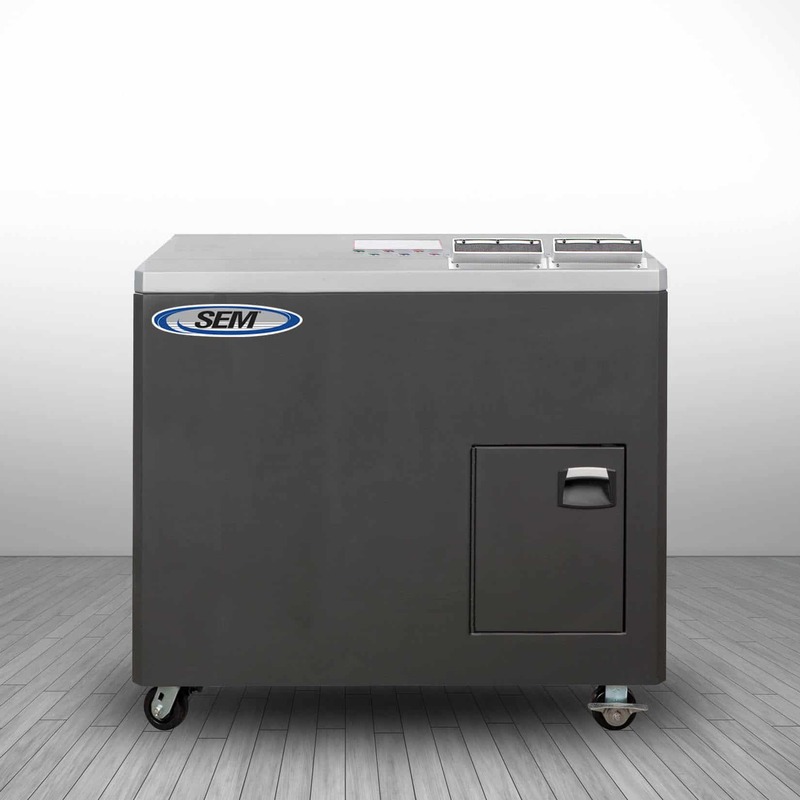 The event started at 9am onsite at SEM corporate headquarters in Westboro. 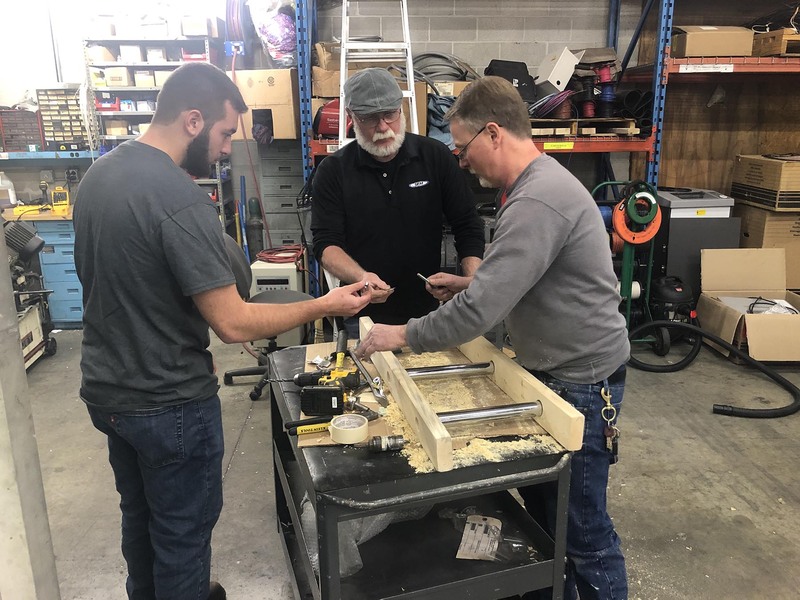 SEM employees volunteered to participate in various tasks including painting, constructing, roofing, and decorating the playhouse as well as building accessories. Several authentic firetruck items were donated by the Boston and Dunstable fire departments for use in the playhouse. The construction was overseen by David Hamilton, Community Program Manager for Habitat for Humanity. 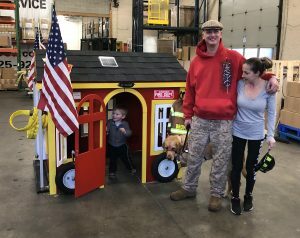 Veteran Richard Brown and his family, from Dunstable, MA, arrived at 3:30pm to receive the playhouse. Nicholas Cakounes, Executive Vice President of SEM, made the presentation. Jeff Lanoue, SEM’s New England Regional Sales Manager, and Garret Peters, SEM’s Operations Manager, constructing the windows. 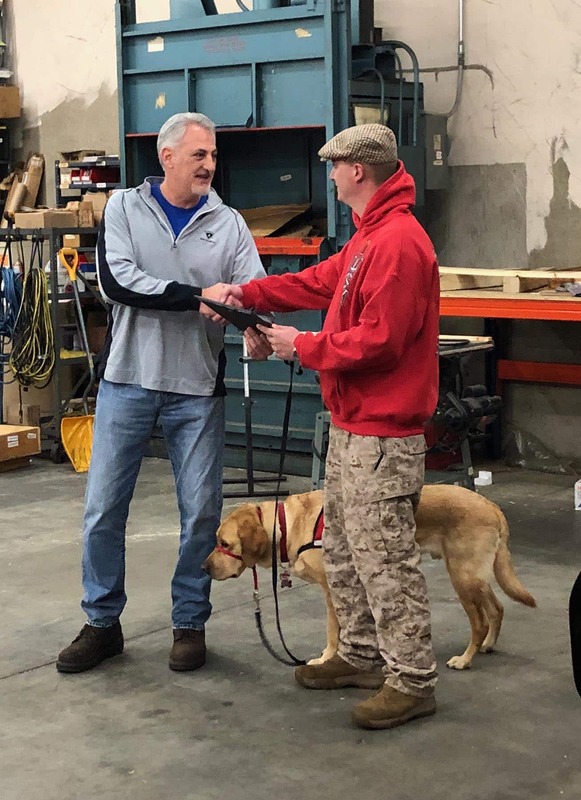 SEM is a veteran-owned company whose primary client base is the United States Federal Government and its entities, including all branches of the United States Military.